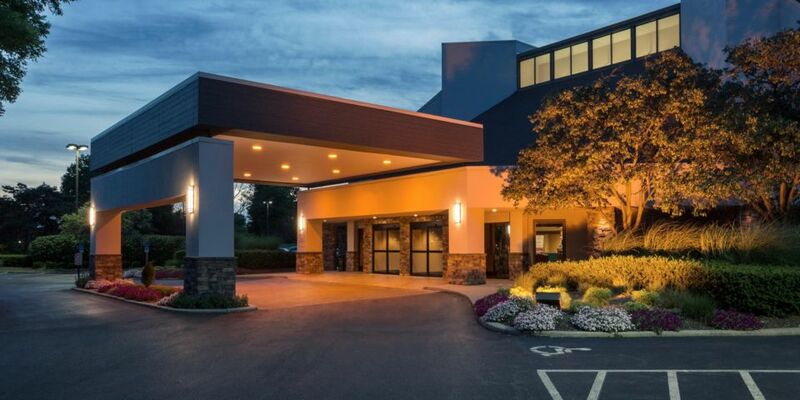 Featuring newly renovated guest rooms, new fiber-optic connectivity and a complimentary area shuttle, Crowne Plaza� Columbus - Dublin, Ohio, is the perfect base for work or leisure trips. At the hotel, relax by the indoor pool, dine at Dublin Metro Grill, order room service or enjoy happy hour specials at the bar. In your all-new guest room, the Crowne Plaza Sleep Advantage� program�s amenities, such as an aromatherapy kit, will ensure that you have a restful night. While in Dublin, explore our city�s rich Irish history and attractions. 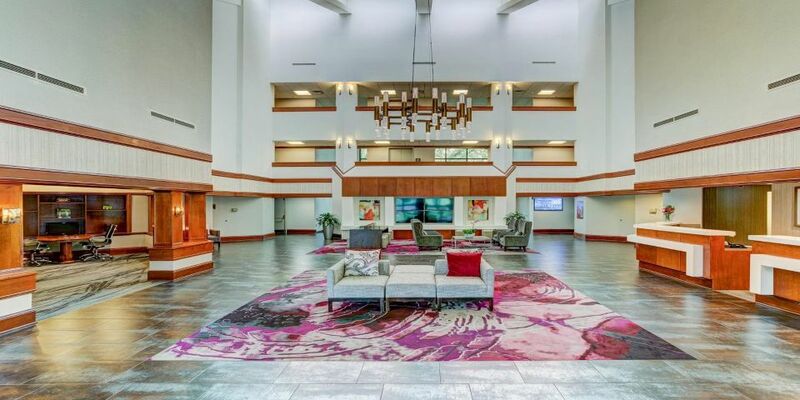 As a hotel near the Mall at Tuttle Crossing, Crowne Plaza Dublin, Ohio makes it easy to shop at over 120 of your favorite stores. We are also the clear standout among hotels near The Ohio State University. 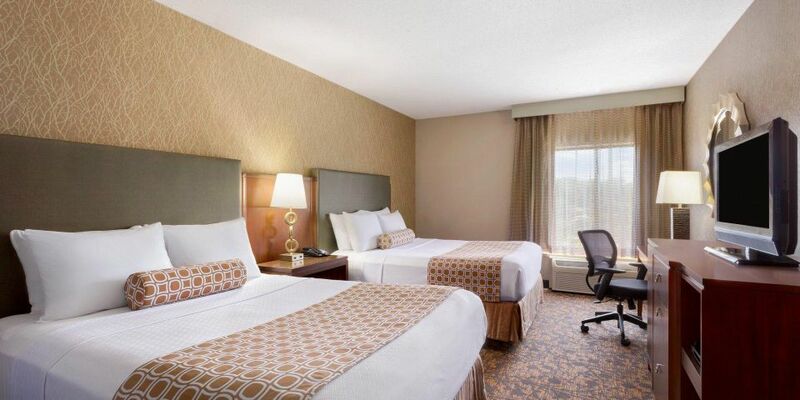 Stay here for convenient access to sporting events, graduations and more. Looking for hotels near the Columbus Zoo and Aquarium? Crowne Plaza places you minutes away from one of the country�s best zoos, made famous by Jack Hanna. �WiFi available in public areas and guest rooms, excluding meeting rooms, at participating hotels. NO CHANGES WILL BE MADE TO RESERVATIONS AFTER 7/09/19 AT 4pm.